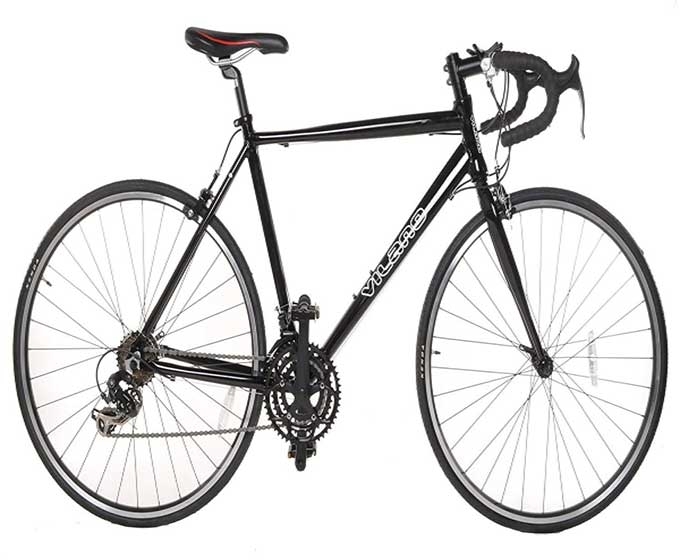 Vilano Shadow Road Bike The Vilano Shadow road bike is an entry level bike as I said before. It has some really cool stuff that meets any high-end bike. 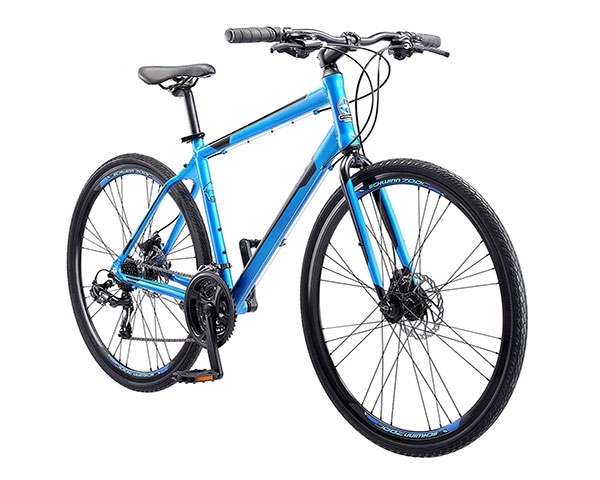 This bike features with 6061 Aluminum Double Butted frame with an integrated headset. The frame is lightweight, strong and durable. The shadow is a great looking bike that anyone can love it and find comfortable riding experiences. When I first got a chance to ride this bike I have really amused by it’s features and components. 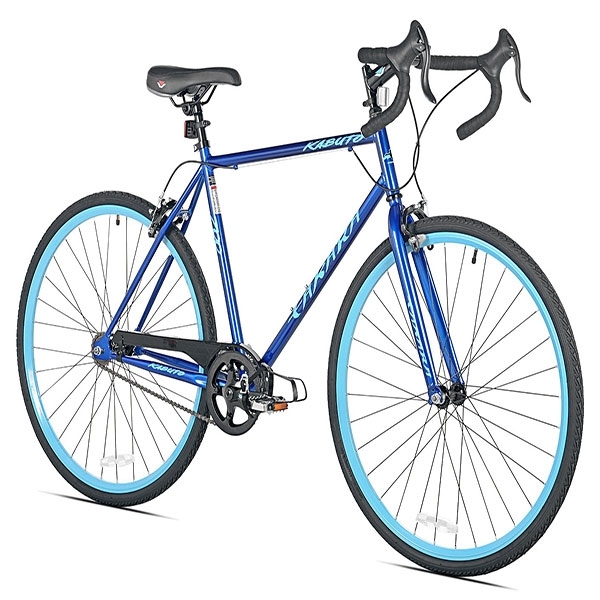 Such an affordable bike can give the best kind of riding experiences I wondered! It really blows my mind. So first thing first, this beautiful road bike has Shimano STI brake levers integrated shifters. This Shimano STI brake levers offer precise controllable and reliable braking and shifting in a convenient single unit specially designed for the road. So honestly if you are not willing to spend lots of money on your bike then this bike can be the best reach on your step. 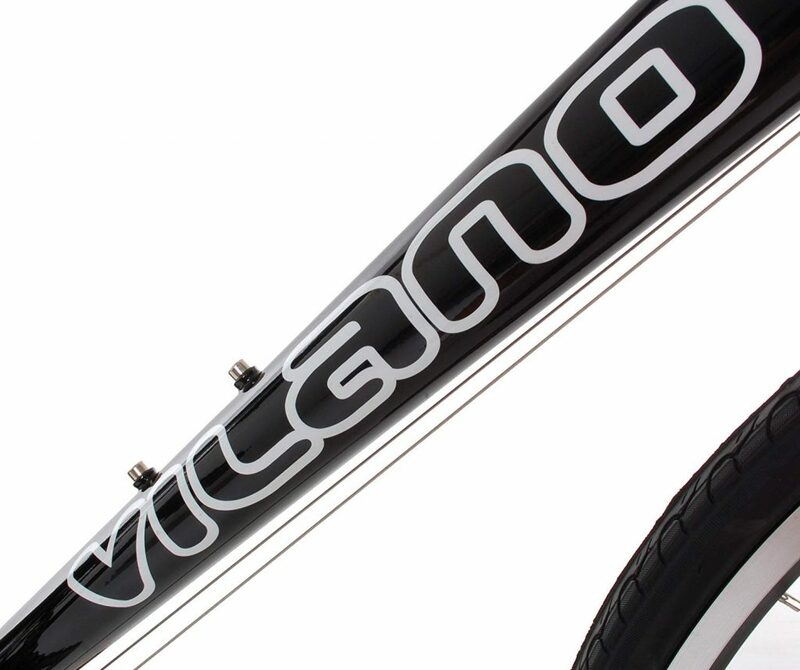 The Vilano Shadow road bike is an exclusive design and look. With a white color frame, the whole frame and most of it’s components look strong and nice. The frame of this bike is 6061 Double Butted Aluminum Aero. That means it made with aluminum alloy and butted tubing has a lot of power. It’s increased thickness near the joints. 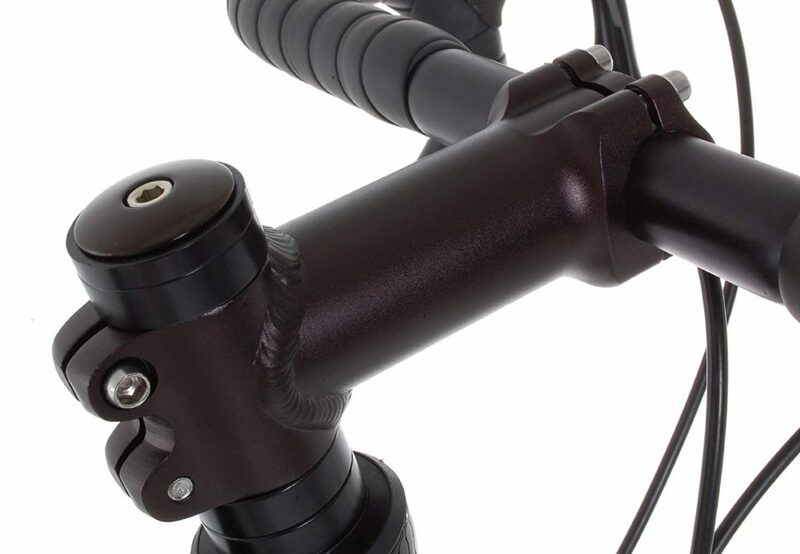 The bike frame also integrated with a headset and included a threadless 700c 1 1/8″ fork. It looks great and easy to put together. You don’t need to go to a bike shop for small issues. You will be able to fix with your own. 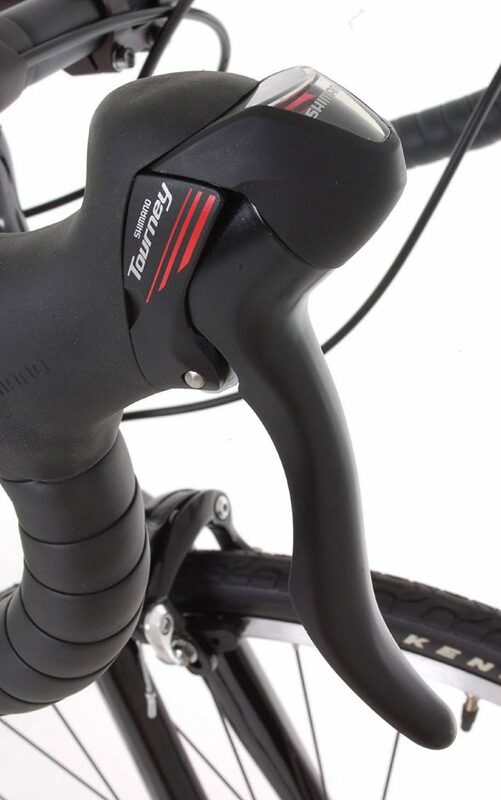 The bike features with Shimano STI brake lever and shifters. In the bicycle industry, Shimano has a good reputation and trust worldwide. So it’s great if you have components from Shimano brands. 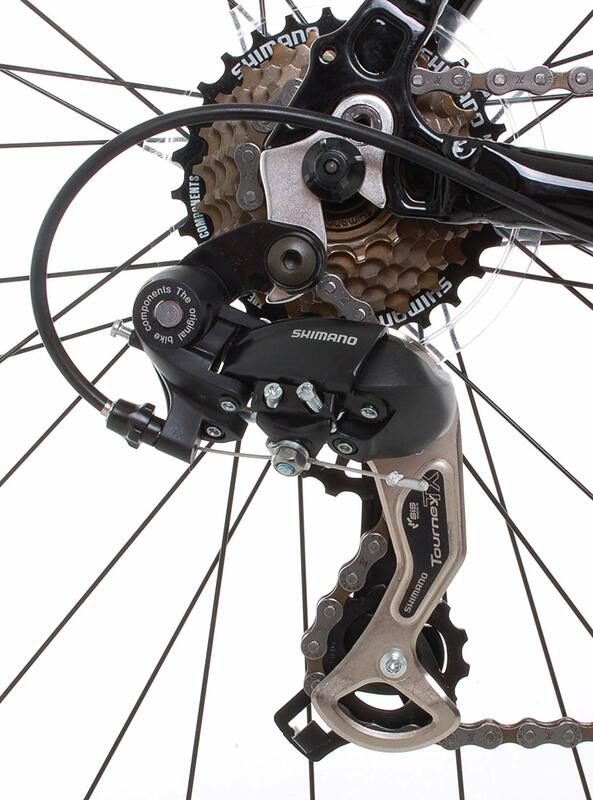 The Shimano STI shifters provide precise and controllable braking and shifting without any hassle. This component really works great as your needs. You don’t have to worry about it’s durability and reliability. It works awesome. Brakes meet the challenges of speeds. It gives all the safety you need whether you are riding a bicycle or a car. 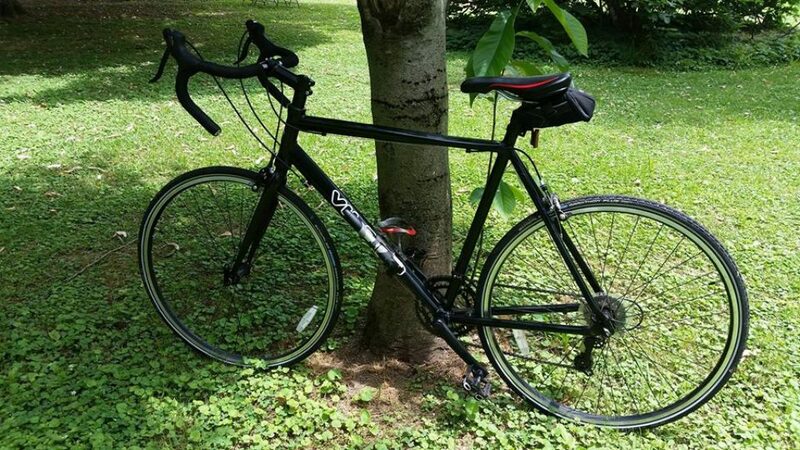 For your safety needs, this bike features a very strong and reliable braking system. It features dual pivot alloy caliper brakes. This type of brakes has well enough capacity to stop your bike from any speeds. It’s strong, durable and reliable to use a long time. 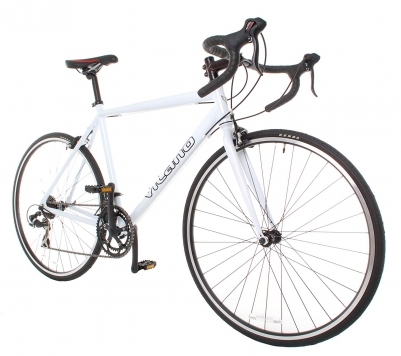 The Vilano Shadow road bike indexed 14 speeds. Freewheel Shimano 7 speeds. The rims and wheels of this bike is made with 700c doubled walled CNC alloy. Its called machined sides. This alloy rims is strong and durable and looks great. The alloy is a rust free material so you don’t need to worry about riding on the paved surface. The perfect wheels size with the tires is 700c X 25c. The Vilano Shadow road bike offers 3 different sizes. These sizes are small, medium and large. The small size comes with 50 cm, medium 54 cm and the large is 58 cm. From this 3 above different size, you can choose your best-suited bike. Though this bike will come to you mostly assembled. You just need to put together some of it’s basic components. It’s not a big deal. Anyone who can understand the instructions given by the manufacturer can be able to assemble this bike within a very short time. If you get in trouble to assemble you can take it to the nearest bike shop or if you able to assemble then you can go for a check. Saddle and Pedal are low ends. Question: Is the M size suitable for people of 5 ft 5-6 inches tall? Can delivery be made in 4 days? Answer: I am 5ft 10.5 inches and the medium fits fine. My friend about you size is just between a small and a medium. The important thing to look at is your inseam height to make sure it fits with the frame of the bike. Your actual height is not as important. Question: What sizes are medium and large? Question: This is probably a stupid question but how do you shift? I’ve got the bike together but haven’t taken it out on it’s maiden voyage yet? Answer: There are intergraded shifters on the brakes. Move the brake handles inward to shift up and the small buttons where your thumbs would be to shift down. Question: What is the size of this bike? Answer: My 58cm weighs in at 24.7lbs. The tires alone weigh 1.7lbs. Switching out the tires to lighter tires will save you almost 1lb. The wheels are heavy as well. With upgraded wheels, tires, and crankset my bike weighs in at 21.3lbs. Not light by superbikes standards, but doable for riding.